Russian social media network VKontakte has been having a bad few months. Multiple platform users have been prosecuted for their posts,  and the company has been publicly shamed for its lack of transparency  regarding how it shares user data with law enforcement authorities. Shinkevich first began wondering about VK's data collection practices after he faced legal threats for participating in a demonstration in Belarus. Shortly thereafter, he was expelled from his university, where he says  an administrator told him that the school had access to all their students’ VKontakte data, including which posts they had liked. In his case, this would have revealed his involvement with demonstrations. Between this, and the fact that other Belarussian activists have been arrested for VKontakte posts promoting protests  (an indication that authorities in Belarus also monitor activity on the social network), Shinkevich found himself wanting to know more about VK's data collection practices. So he looked to the European Union’s newly-instituted General Data Protection Regulation (GDPR), a set of policies  aimed at standardizing the handling of personal information by companies and organizations. Under the GDPR, any company that processes the personal information of EU subjects must comply with certain rules regarding the protection and transfer of such data. Do these and other types of information qualify as “personal data”? It depends on where you ask the question. While Russian Federal Law 152  defines personal information as any information directly or indirectly related to a specific individual, the GDPR has a very specific breakdown of this wide interpretation. But as the terms of the GDPR apply to all companies providing services to EU subjects, VKontakte is required by law to follow these terms when dealing with customers in the EU. 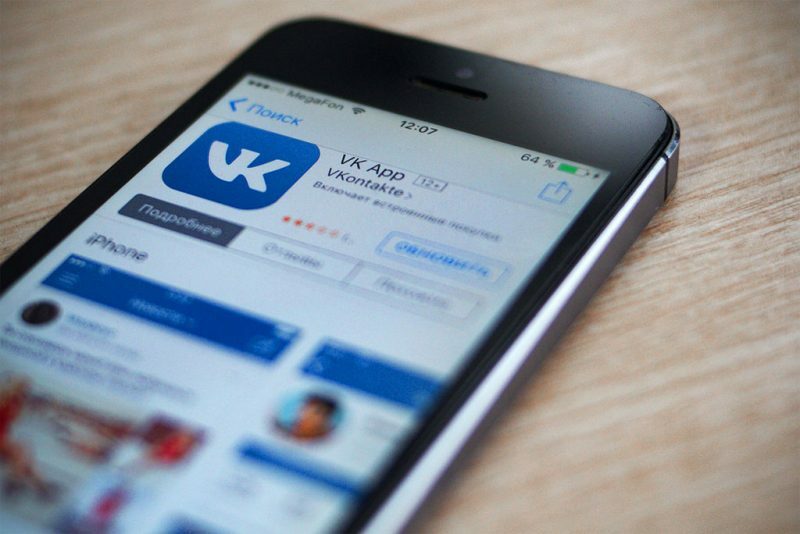 Shinkevich has since filed a complaint with Poland’s personal data security service and has taken the controversial step of advocating that VKontakte be blocked in Poland. He joins a growing number  of voices urging users to stop using VKontakte  and delete their pages. Last year, VKontakte's total revenue was over $200,000,000 .If found in violation of GDPR, their fine would be ten percent of that amount. With upwards of two million EU users , the social network could soon pay a hefty price if it doesn't address privacy concerns.